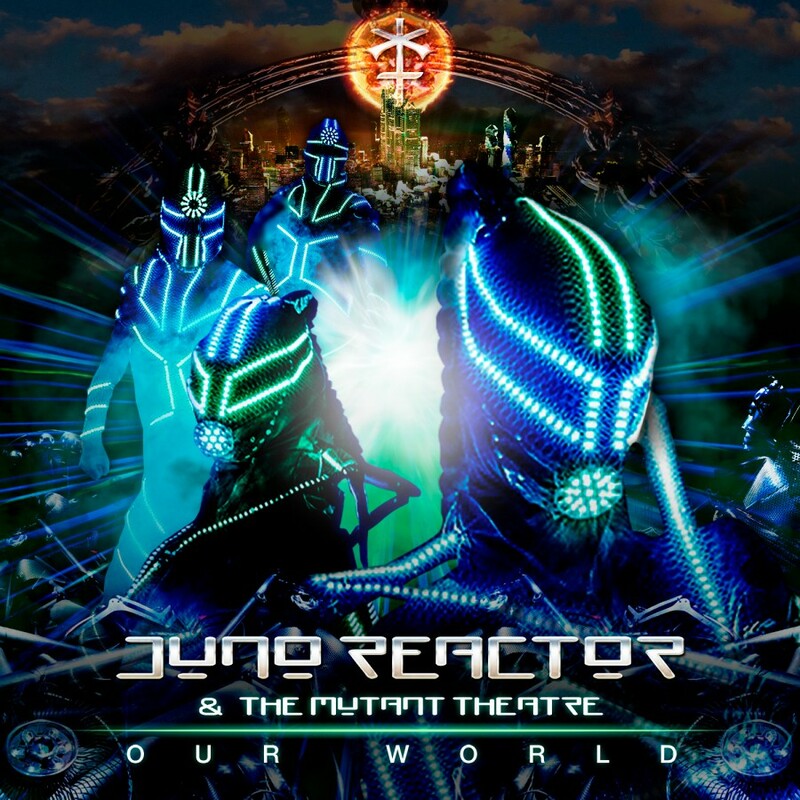 Ben Watkins set out with an idea to be different, and that is exactly what Juno Reactor has always been. 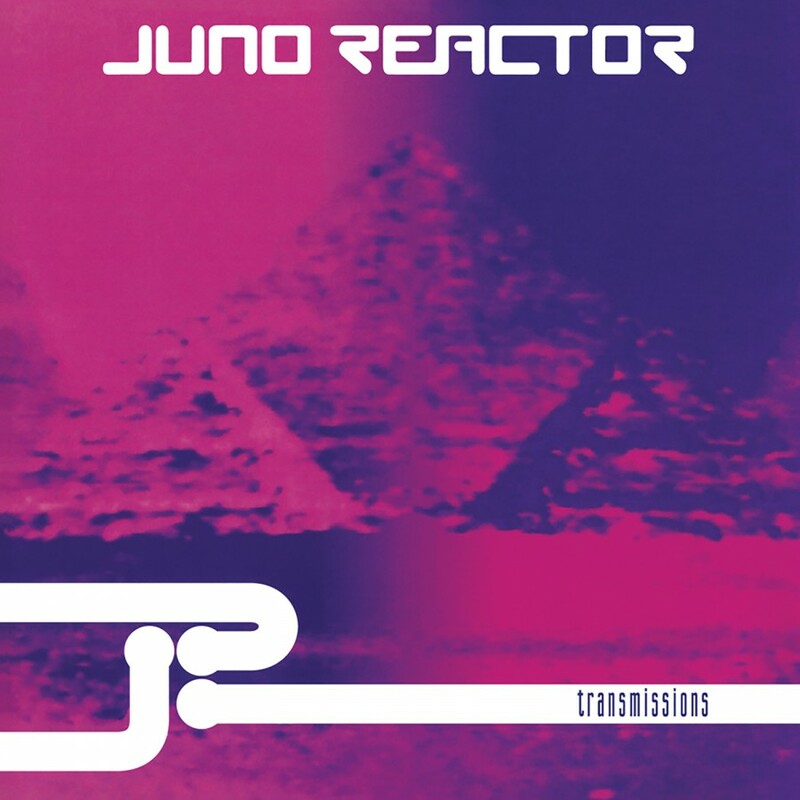 The first release, Transmissions, pioneered the Goa style and showed the world what trance music should sound like. 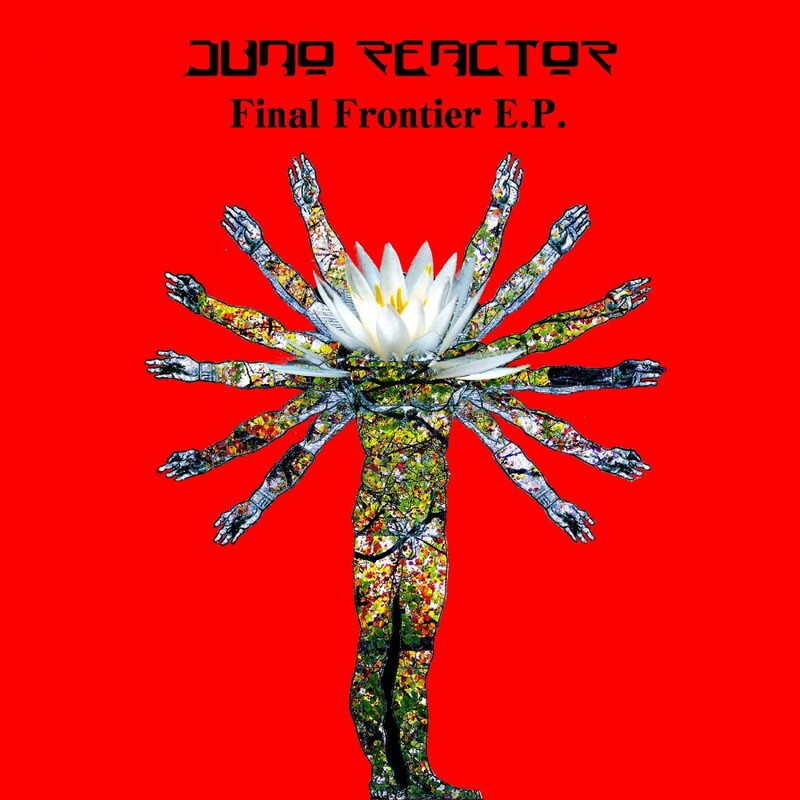 Not wanting to conform, Lu.Ci-Ana was released checking in at just over an hour for just one track. 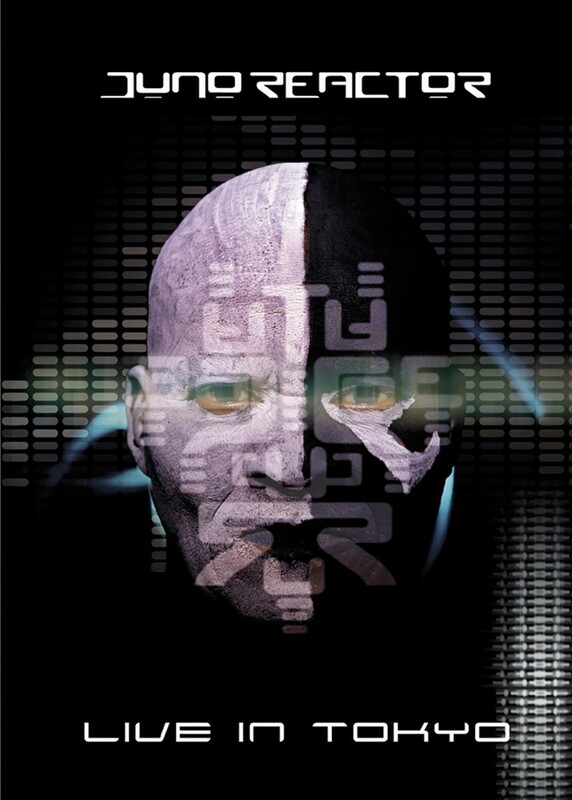 Conventional? 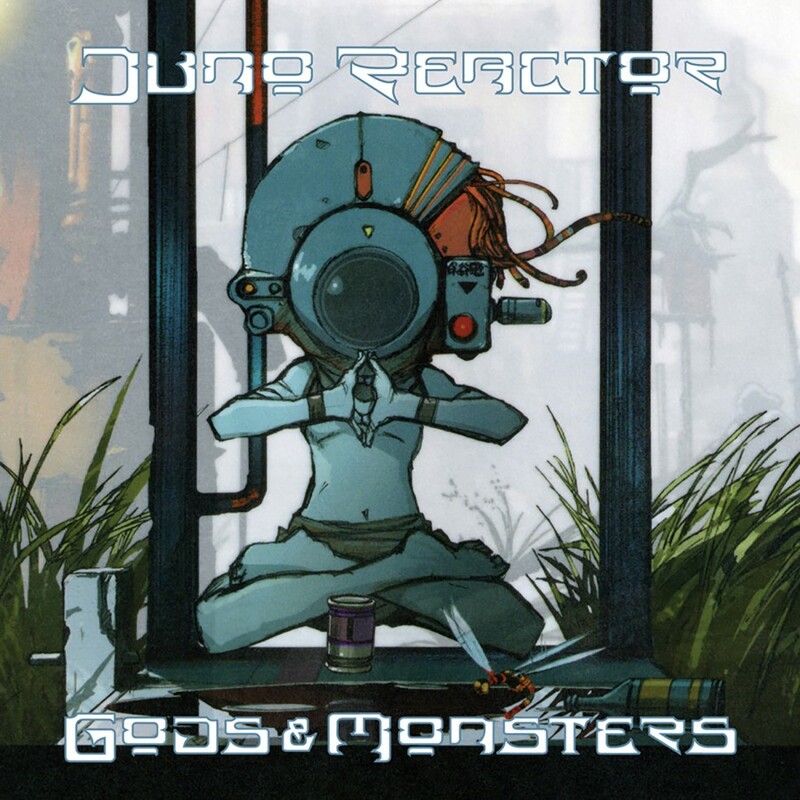 Absolutely not, and Reactor's third studio album continued to show the diversity of styles and influence with which Watkins could create an album. 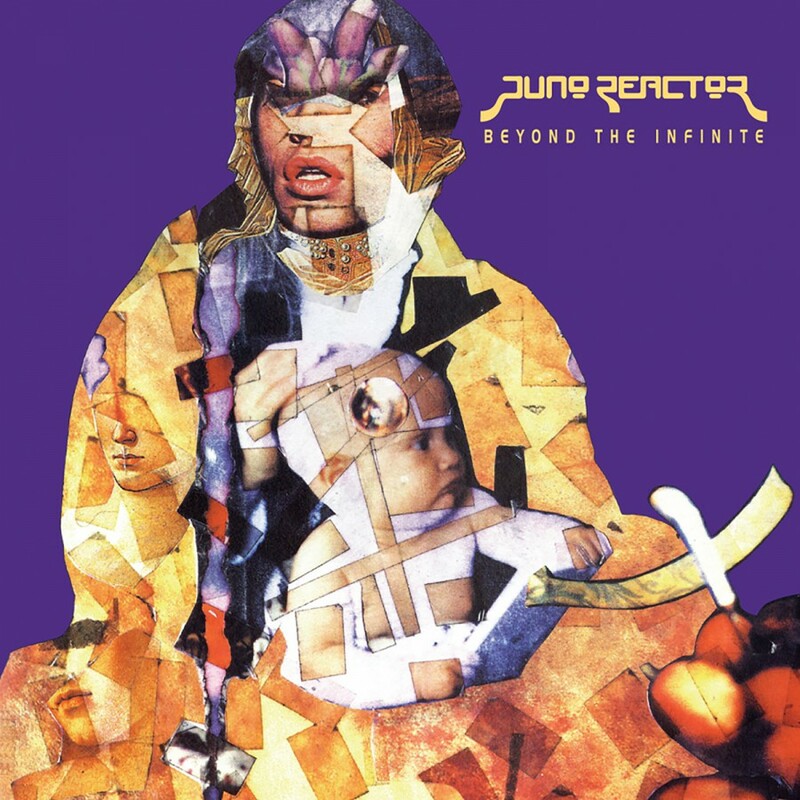 Beyond the Infinite was originally released in North America in April 1996 and is much darker and heavier than Transmissions, but keeps the dance club accessibility of before. 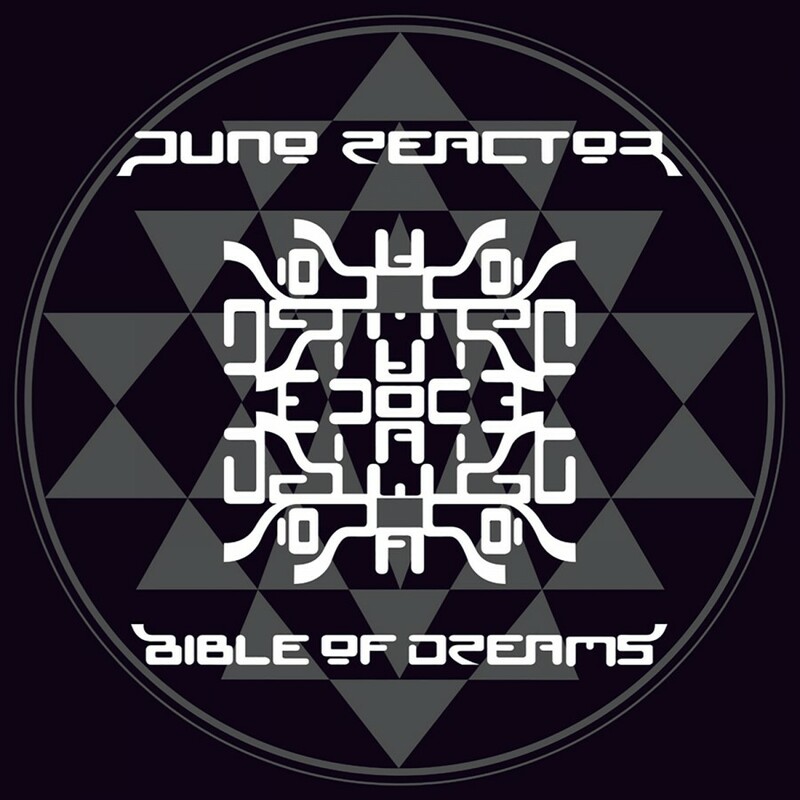 The first single, Guardian Angel, has beautiful strings over an oscillating synth that draws the listener in and makes them crave more. 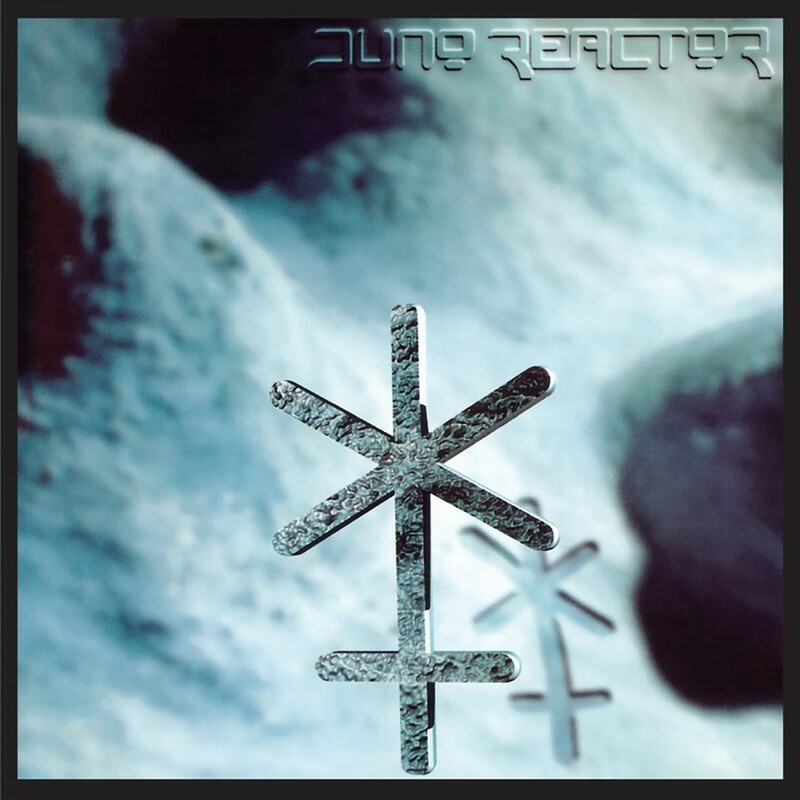 Ice Cube and Razorback are dark, heavy on the bass, and entirely danceable. 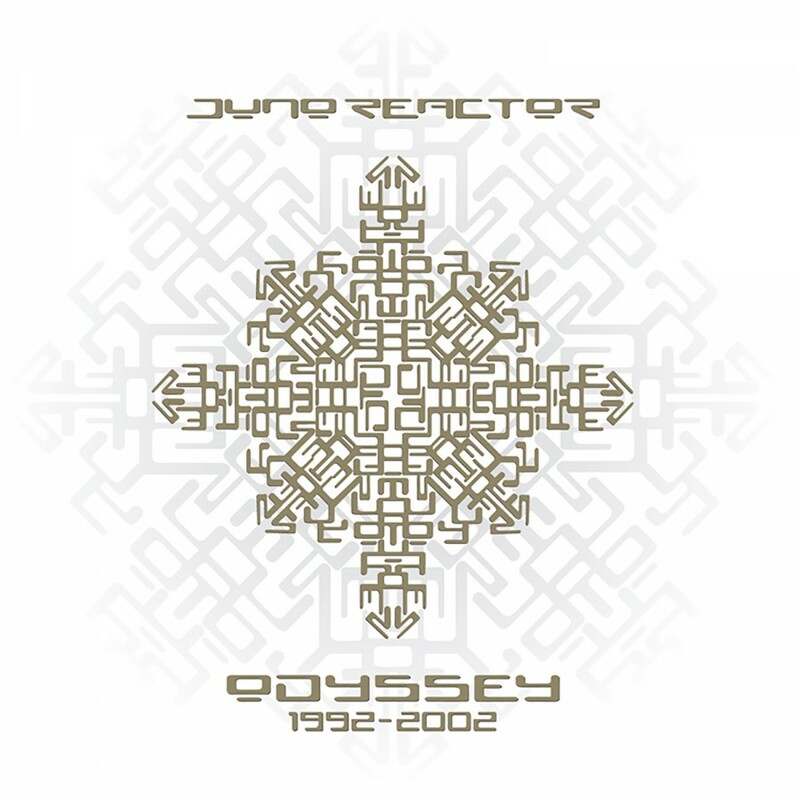 Previously out-of-print, Beyond the Infinite is being re-released to allow fans the chance to listen to an album that defined trance in the mid 90's. 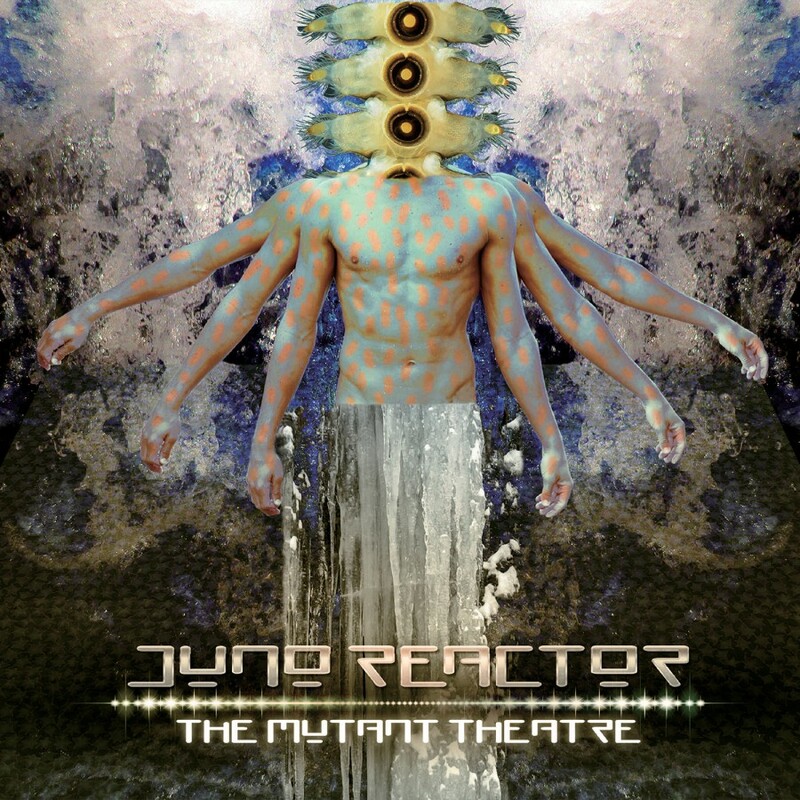 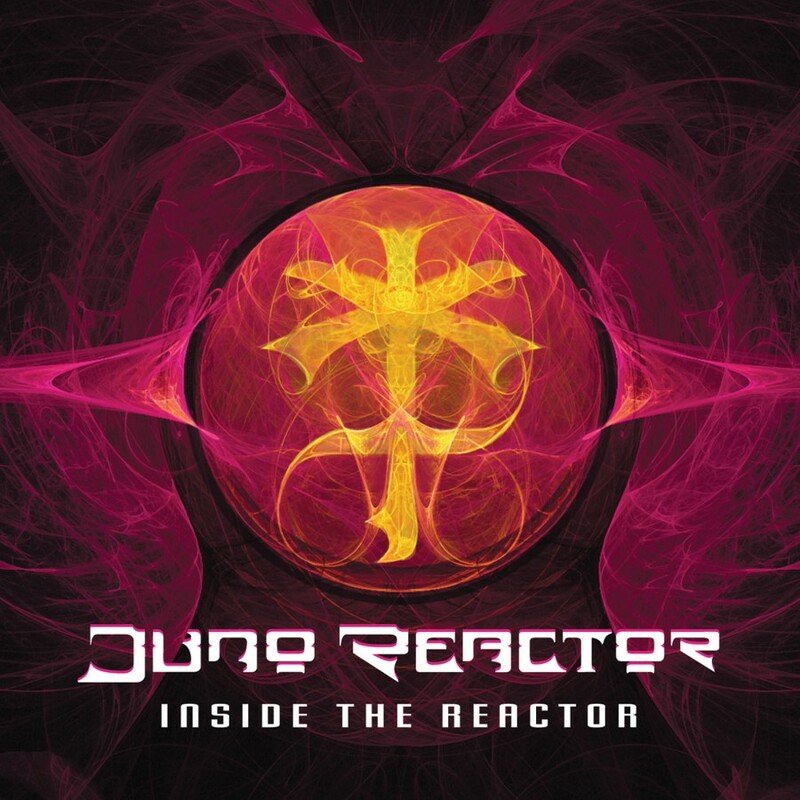 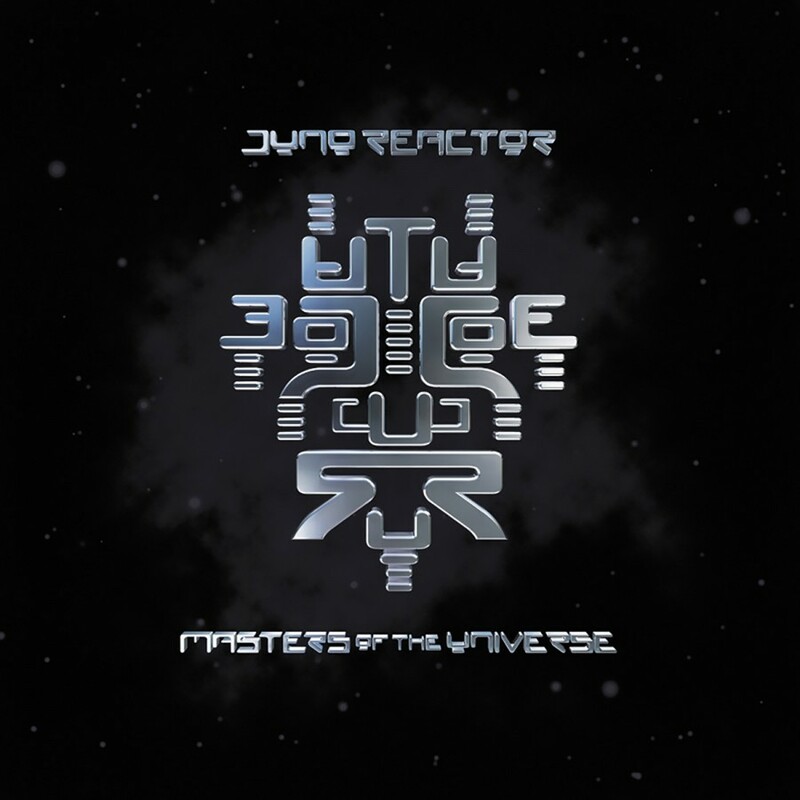 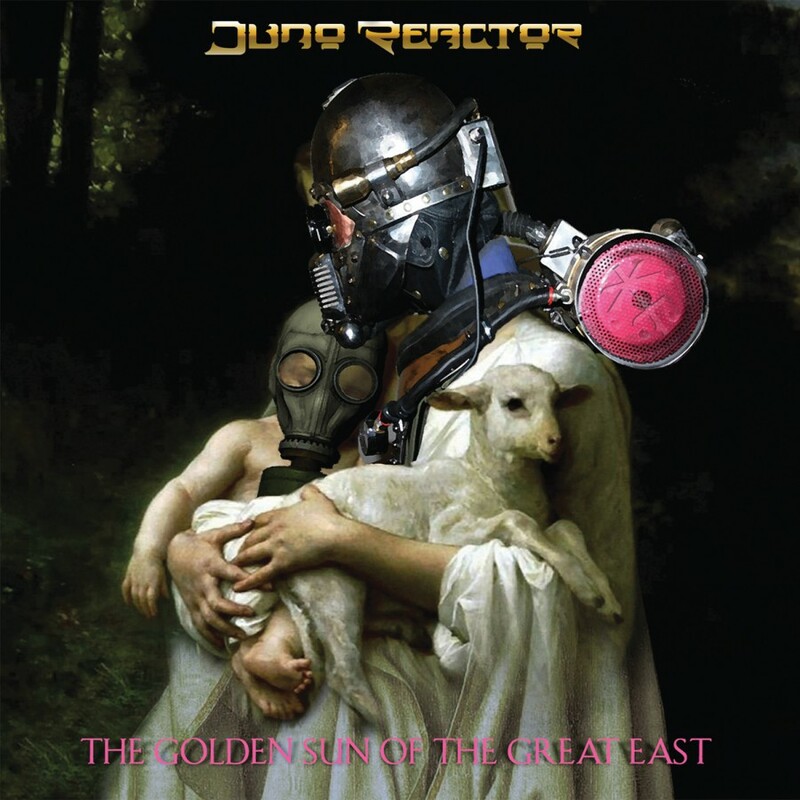 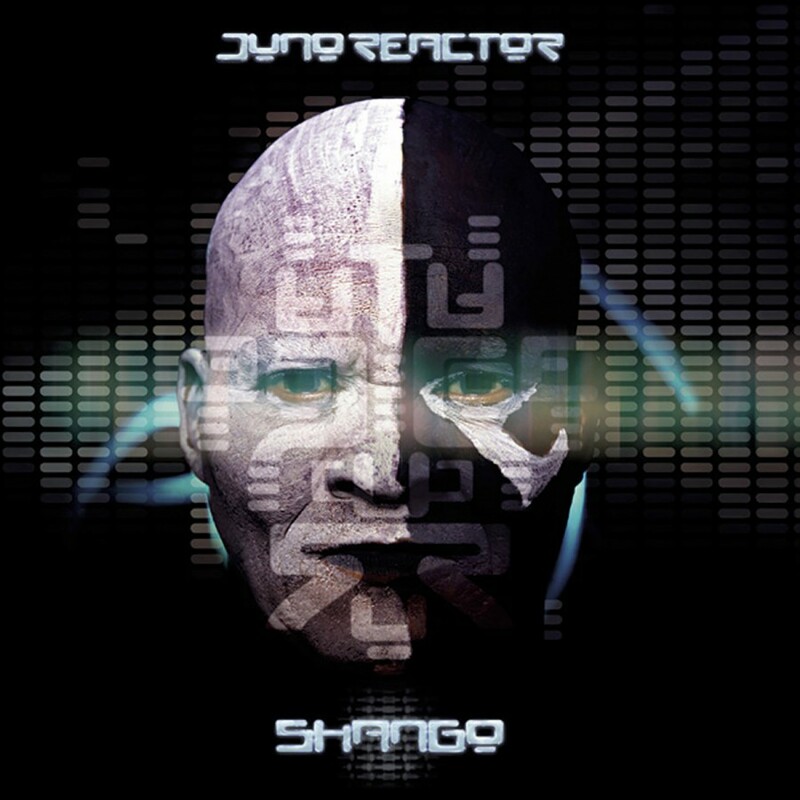 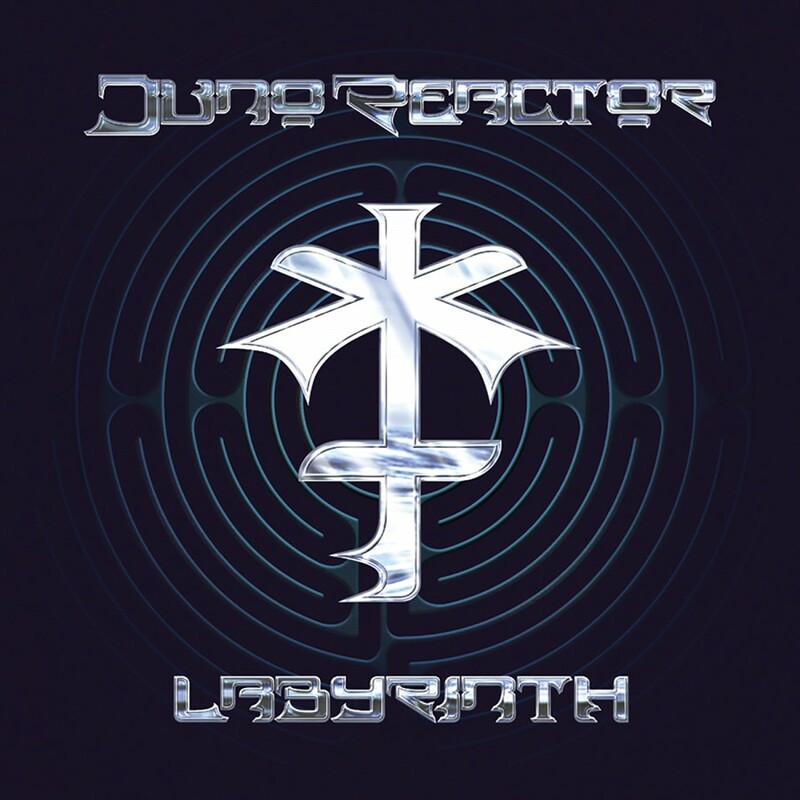 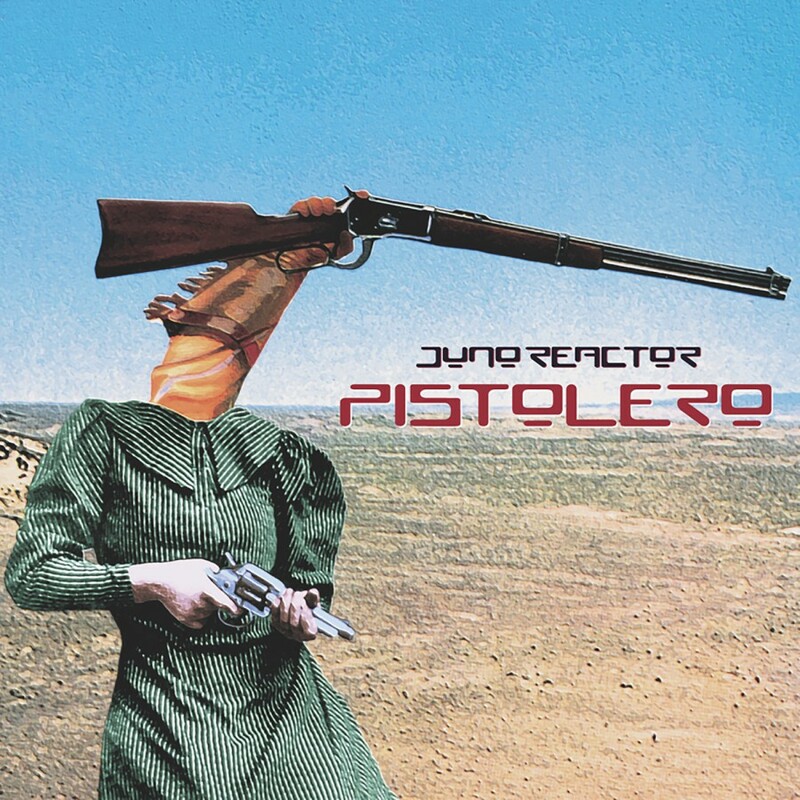 With the upcoming Summer 2008 tour and the brand new album Gods & Monsters just released, this looks to be THE year for Juno Reactor. 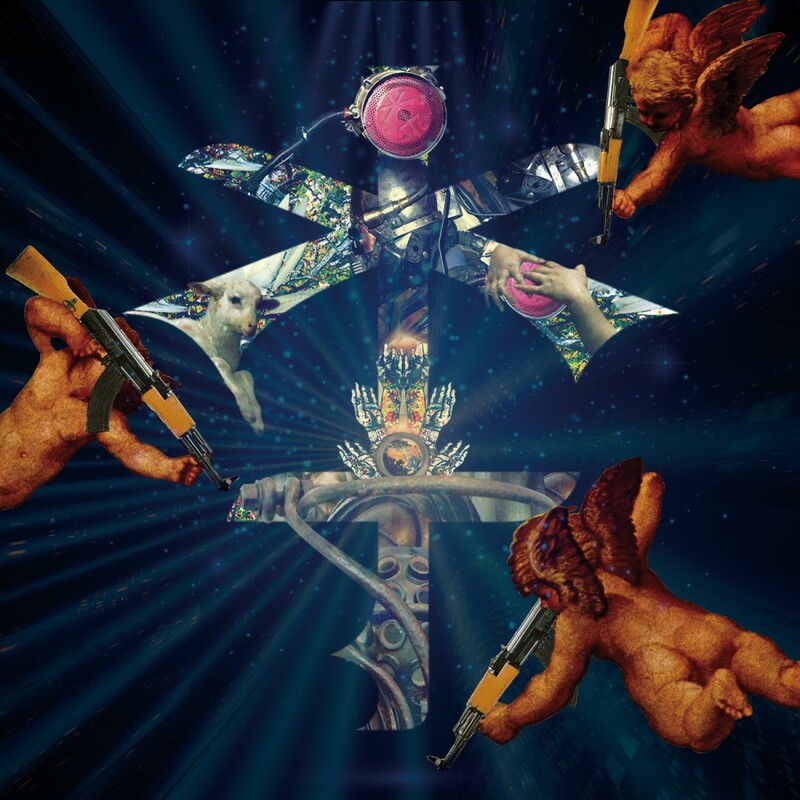 Check out Beyond the Infinite, you won't be disappointed.